West Loop-based CH Distillery has purchased a site on the Schoenhofen Brewery campus in East Pilsen and has plans to open a production facility by the end of 2016. EAST PILSEN — The long-defunct Schoenhofen Brewery campus in East Pilsen, which created the Green River soda to survive Prohibition, will soon produce alcohol again — this time, in the form of spirits. 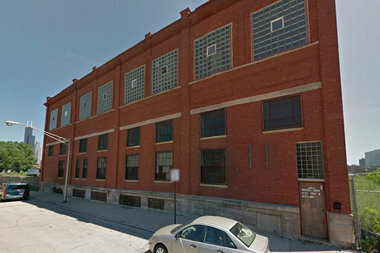 West Loop-based CH Distillery plans to build a 20,000-square-foot distillery on the former brewery's campus at 1611 S. Clinton St. The purchase of the vacant land, and the former bottling plant at 1701 S. Clinton St., was finalized in October, CH Distillery founder and co-owner Tremaine Atkinson confirmed Thursday. The former bottling plant will be used for storage, and a new building housing the distillery will open before the end of the year, Atkinson said. 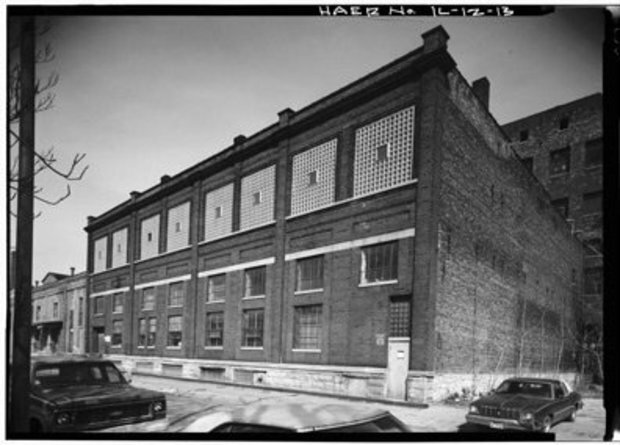 The now-vacant property where the new CH Distillery will be built was home to another Schoenhofen building before it was razed. The expansion to East Pilsen comes after a boom of business for the 2-1/2-year-old distillery, which produces vodka, gin, rum and a bevy of specialty handmade spirits. CH Distillery produced 5,000 cases last year, up from 2,900 in 2014, Atkinson said, and the distillery serves more than 350 bar and restaurant clients across the city. The company's growth is spurred by the an industry-wide shift to buy local, where more consumers want to know how their drinks are produced and where the ingredients are sourced. "We make our vodka from scratch," Atkinson said. "It turned out to be a pretty good idea, and we've methodically made relationships in bars and restaurants and it just keeps growing." The Pilsen production facility won't be open to the public, but CH Distillery will continue to operate the retail shop, tasting room and distillery at 564 W. Randolph St., Atkinson said. Atkinson's journey to open CH Distillery began more than 25 years ago, when he started home brewing beer in San Francisco. Atkinson, who now lives in Lincoln Park, fell in love with brewing, and after a failed attempt to open a brewery, he pursued a career in finance and accounting. "[Then] a couple of years ago, the time seemed right, I thought I'd give it a try," he said. In addition to traditional spirit offerings, CH Distillery makes a handmade limoncello and has collaborated on spirits with the Girl & the Goat and Dark Matter Coffee. The distillery plans to launch a small-batch CH Maple spirit, made from maple syrup harvested by a farm in Southaven, Michigan, in March. CH Distillery is one of 26 licensed craft distilleries in Illinois, according to Crain's Chicago. Most of the buildings on the old Schoenhofen Brewery campus, which once numbered more than a dozen, were eventually razed, according to the Chicago Sun-Times. German immigrant Peter Schoenhofen founded the Schoenhofen Brewing Company in 1863, and the brewery once produced 250,000 barrels of beer a year. In 1907, the brewery dug a 1,600-foot well at 18th and Canal streets. The company produced Edelweiss beer until 1920. During Prohibition, Schoenhofen began manufacturing Green River soda, and Al Capone famously rented a few brewery buildings to warehouse his bootleg beer, according to the Sun-Times. The brewery resumed producing other alcoholic offerings after Prohibition ended, and closed for good in 1950. In 1977, the city bought the property, hoping to sell it to a developer, according to the Sun-Times. A phony orphanage built on the brewery property was also prominently featured in "The Blues Brothers" in 1980. 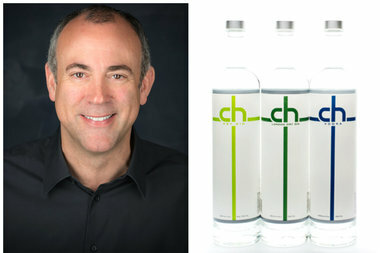 In the 1990s, West Sider Dan O'Brien bought three remaining properties from the city, reopened the long-capped well on the Schoenhofen property and started bottling and selling Schoenhofen Artesian Water. 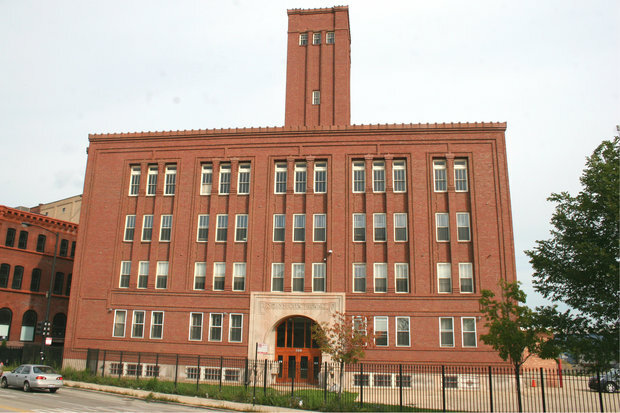 The Schoenhofen Brewery Administration Building at 500 W. 18th St., a Chicago landmark, was sold in 2006. The building was subsequently converted into offices.